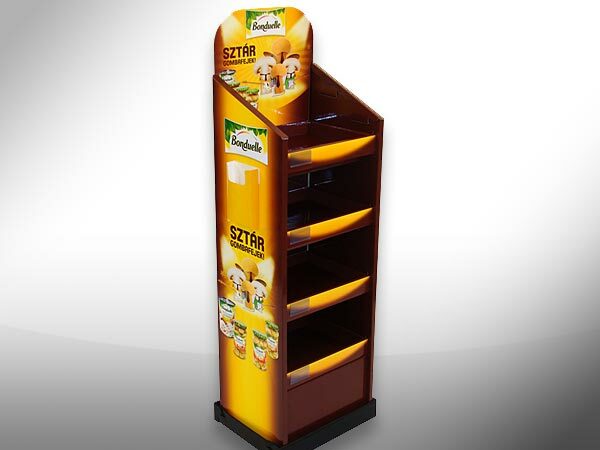 POPTASTIC | Easy Displays | FSDU’s that set-up in less than 30 seconds. 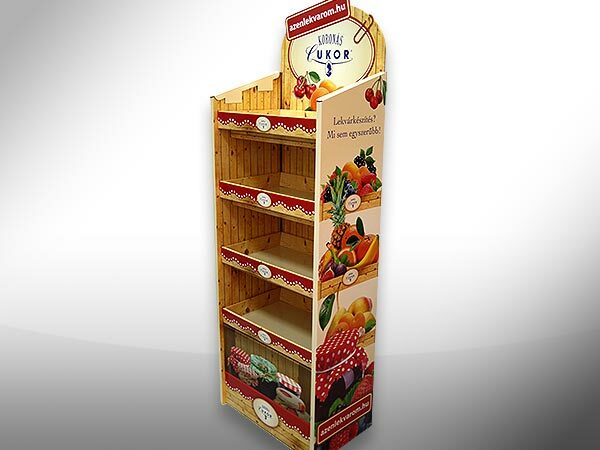 Get the advantage over your competitors by using unique secondary placement solutions. 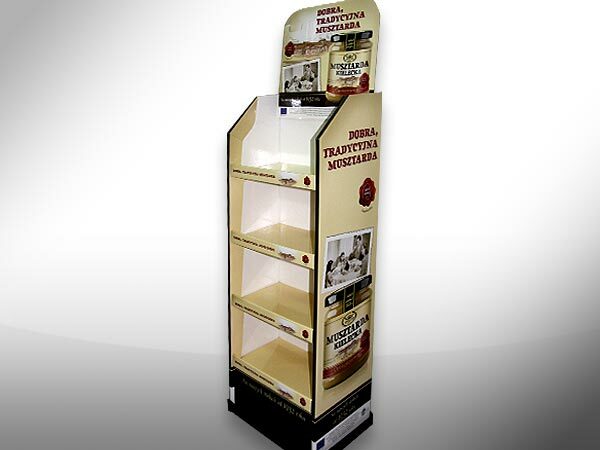 Our Easy Displays set-up in less than 30 seconds and are free standing, so they can be used in a variety of environments and relocated easily. 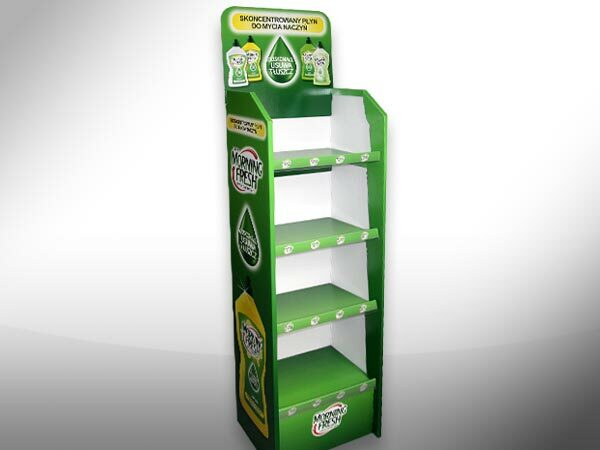 We use only high-quality materials, print and finishing to ensure that your design not only grabs the attention of consumers but also strengthens your brandâ€™s image..
Eye-catching, premium quality display that allows your brand to differentiate from the competition and drive increased sales. 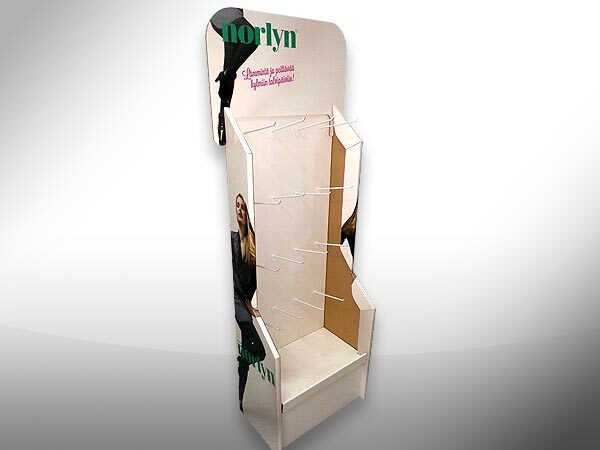 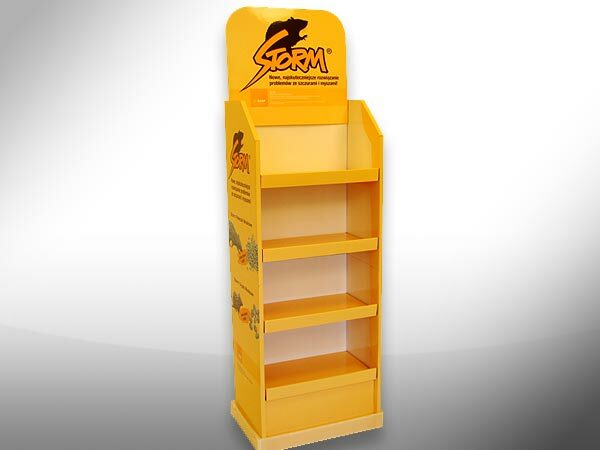 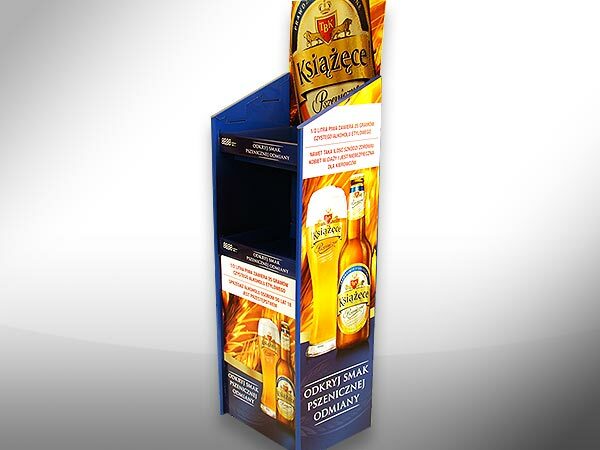 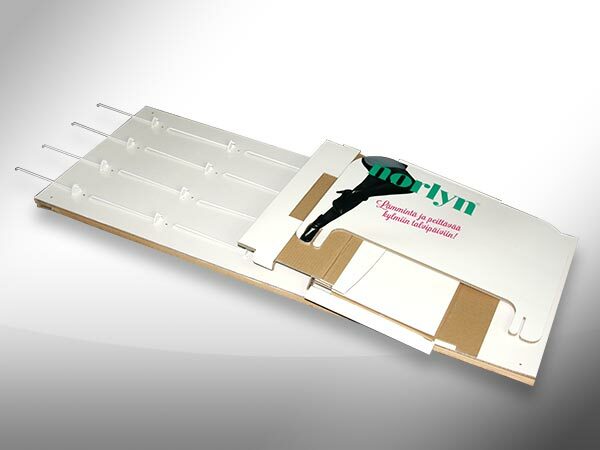 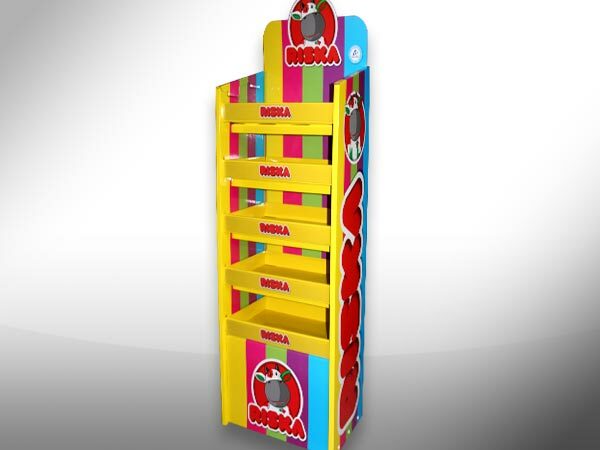 A free standing display that is lightweight yet has the structural integrity to carry weight. 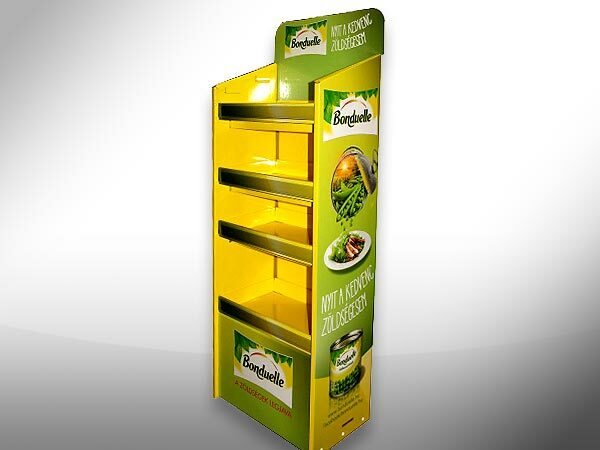 Ideal for variable conditions. 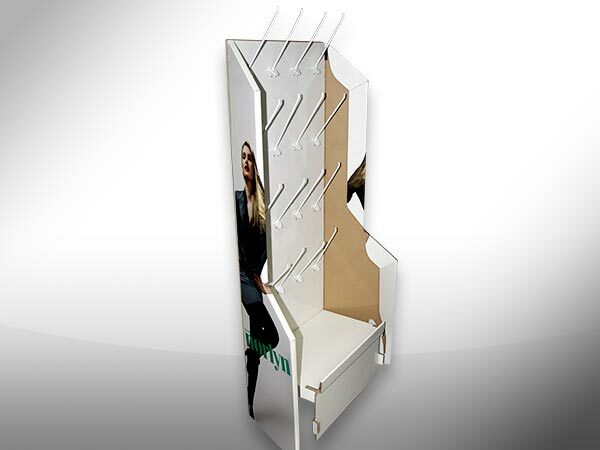 The multiple hook option of the famous Easy Stock helps your product stand out from the crowd and significantly promote impulse purchases. 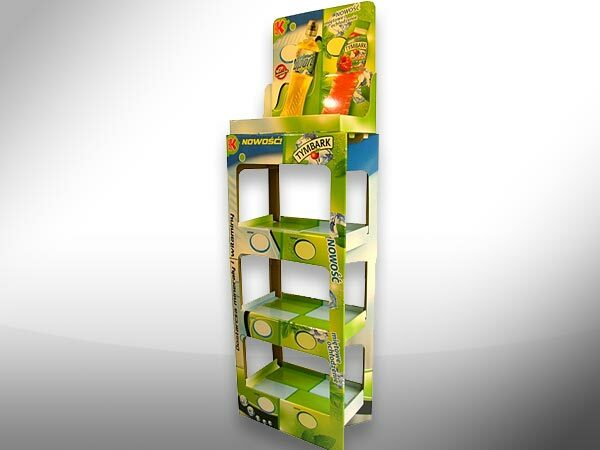 Easy access to exposed products from all 4 sides, the Open Stock Display is the ultimate way to boost your sales and obtain prime retail position.